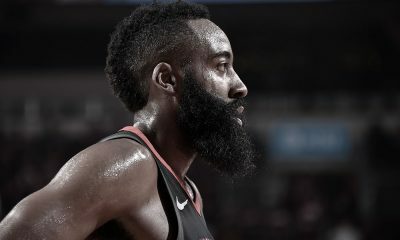 Dave Hardisty and MK Bower discuss what happened in Game 4 and what lies ahead for the Rockets. 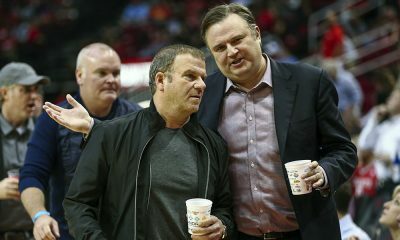 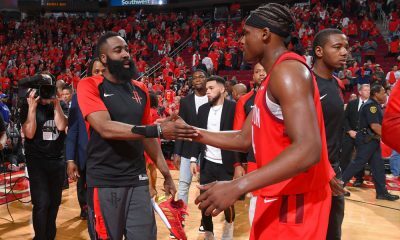 MK Bower joins Dave Hardisty at the Toyota Center after the Rockets fell 121-94 at home in Game 4 of their first round playoff series with the Golden State Warriors, falling behind 3-1 in the series. 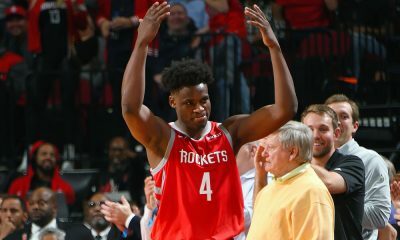 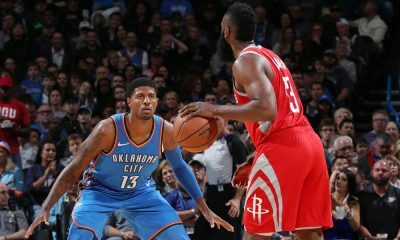 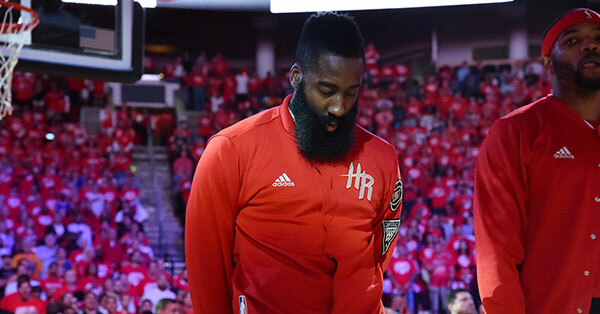 The two discuss the ups and downs of Game 4, Stephen Curry’s injury, the differences between the two teams, what positives have come out of the series that made it worth the draft pick sacrifice and the future of the Houston Rockets.